The rift in Uttar Pradesh’s ruling Samajwadi Party widened further today with Chief Minister Akhilesh Yadav skipping a crucial meeting called by state party chief Shivpal Yadav to strategize for the assembly polls due early next year where the latter declared him the party’s chief ministerial face. 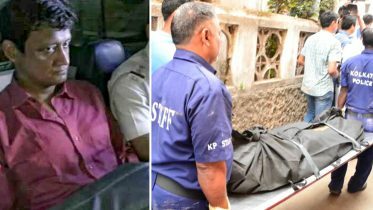 Though Shivpal, the younger brother of SP supremo Mulayam Singh Yadav, had met his nephew Akhilesh to personally invite him to a meeting of SP district and city units presidents, the Chief Minister kept away, indicating all was not well in the party despite repeated protestations by its senior leaders to the contrary. 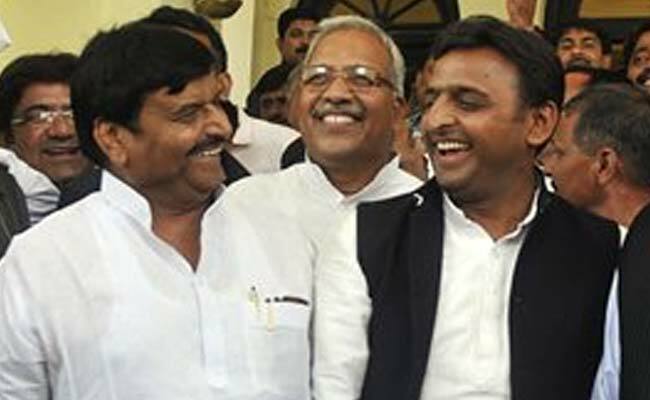 Sources present at the meeting said Shivpal, apparently seeking to bury the hatchet, made it clear that Akhilesh will be Samajwadi Party’s chief ministerial candidate, days after Mulayam virtually left the field open by saying the newly elected legislators will choose their leader, something which did not go down well with the camp followers of the incumbent CM. “Akhilesh Yadav will be the next CM, if party is voted to power. He will be our CM candidate,” Shivpal said, according to a leader present at the meeting where delegates were not allowed to carry mobile phones. Akhilesh, with whom Shivpal is engaged in a running feud over the last few months, has already made it clear in a letter to the Samajwadi Party boss and his father Mulayam that he would be proceeding on his ‘rath yatra’ on November 3 to highlight the development work done by his government, in a clear indication that he would skip that event too. With the tense stand-off between Akhilesh and Shivpal continuing, speculations about a possible split are rife with some even suggesting a new party named National Samajwadi Party or Pragatisheel Samajwadi party with motorcycle as its symbol could be formed by the Chief Minister ahead of the assembly elections. Akhilesh Yadav wants to have a major say in ticket distribution, but Shivpal a leader with grassroots support, is unwilling to cede any ground to his nephew. 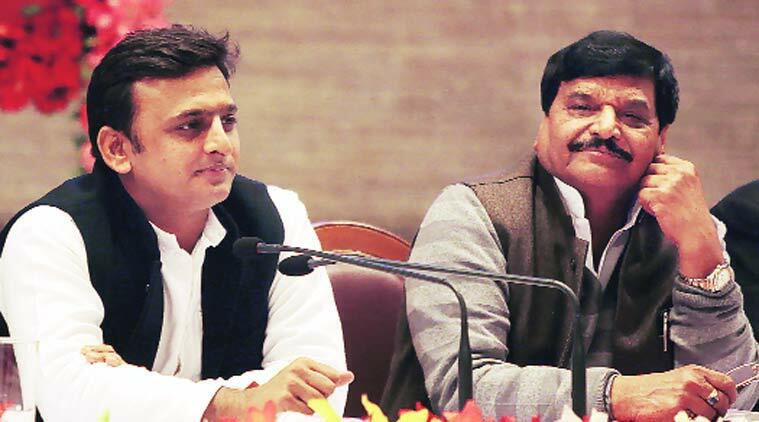 Be the first to comment on "Akhilesh Yadav will be CM, if party is voted to power, says Shivpal Yadav"